Take some 'me time', close your eyes and get away from the hustle and bustle of life and relax with the Brindisi 37 silk eye-mask. 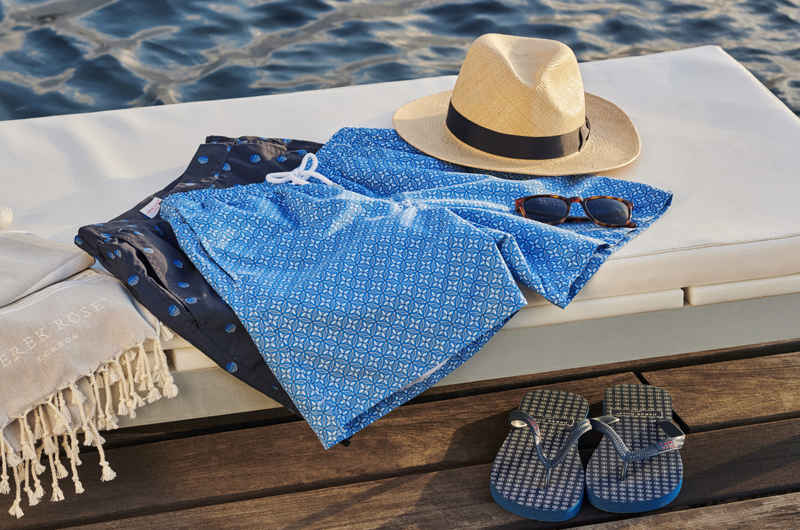 Inspired by the Santa Barbara Botanic Garden in California, the Brindisi 37 geometric print utilises layered up elements of our DR logo to create a repeat pattern. 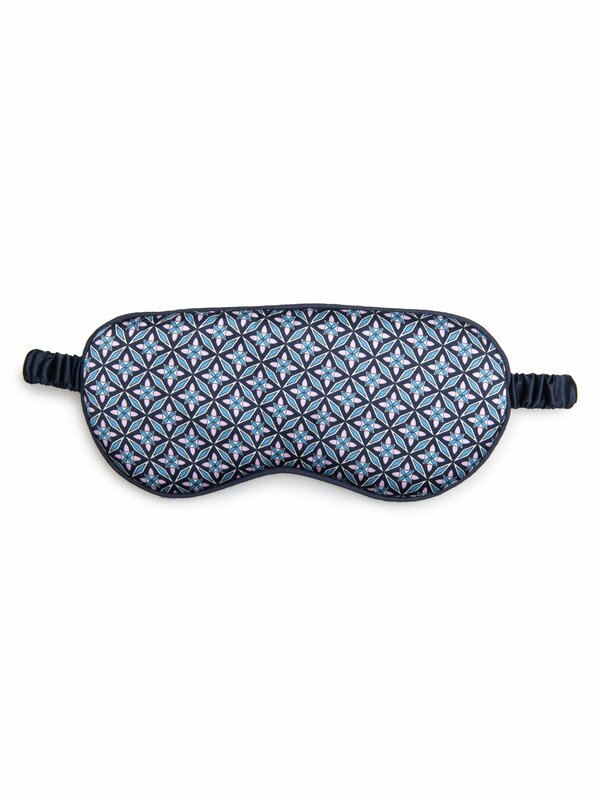 The most luxurious way to get some 'shut-eye', whether it be at home in bed or on a flight, our Brindisi 37 silk eye mask has a reversible side featuring navy silk. The inside is gently padded for a soft and comforting feel, whilst an elasticated silk strap ensures a great fit without being constricting.